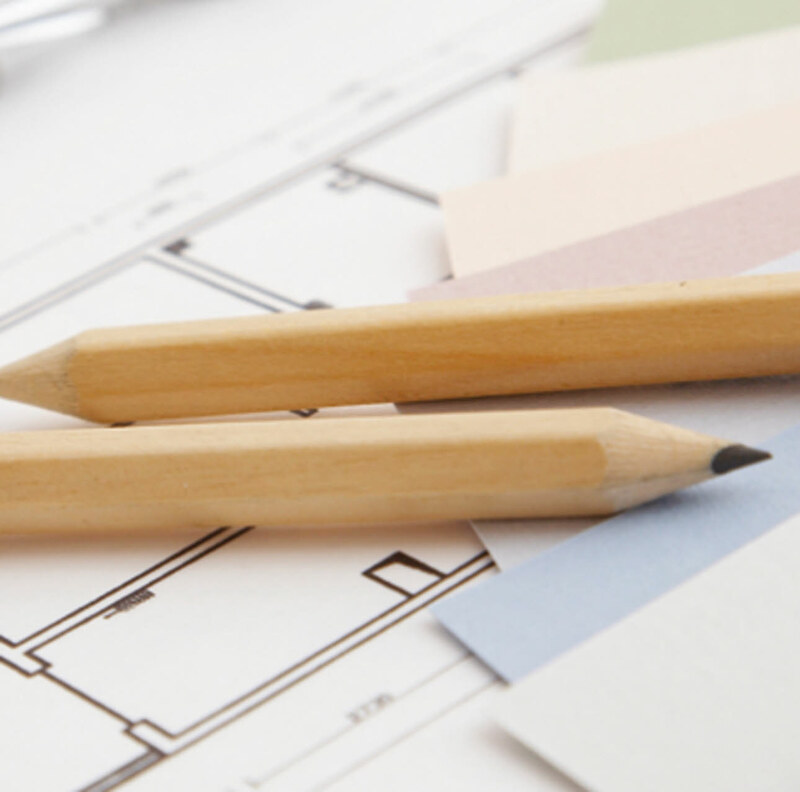 Creativity is as important as craftsmanship when it comes to designing your dream kitchen. 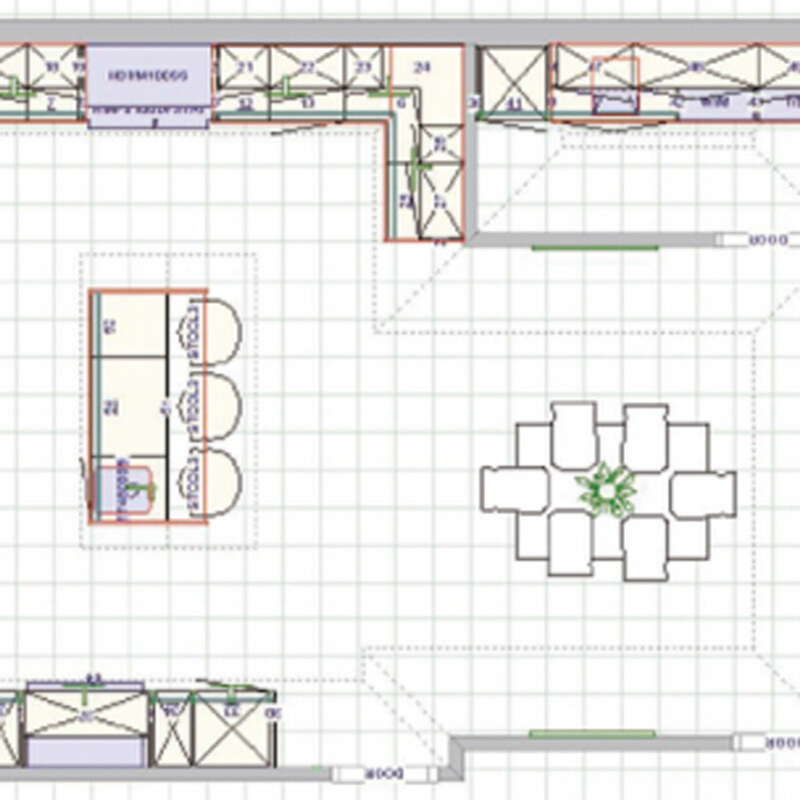 Ask your trade professional to take advantage of the free Magnet Trade kitchen design and planning service and you’ll be amazed by the results as our experts get to work making the most of every centimetre of space you have. Our experts will put together a design that makes the most of your kitchen space – and gets the best possible value from your budget. We’ll show you how to position your units and appliances to make your kitchen as practical as it is beautiful. 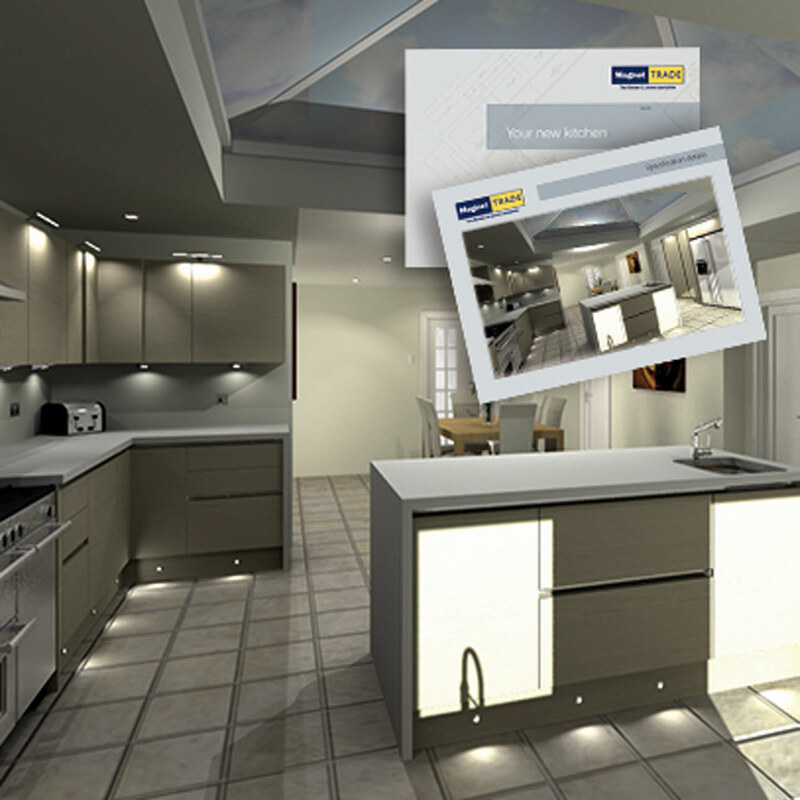 We then create a 3D design that you can take away, showing you just how your finished kitchen will look. Once your plans are all drawn up, your builder will give you a quote and we can get started fitting your dream kitchen. No need to wait around! 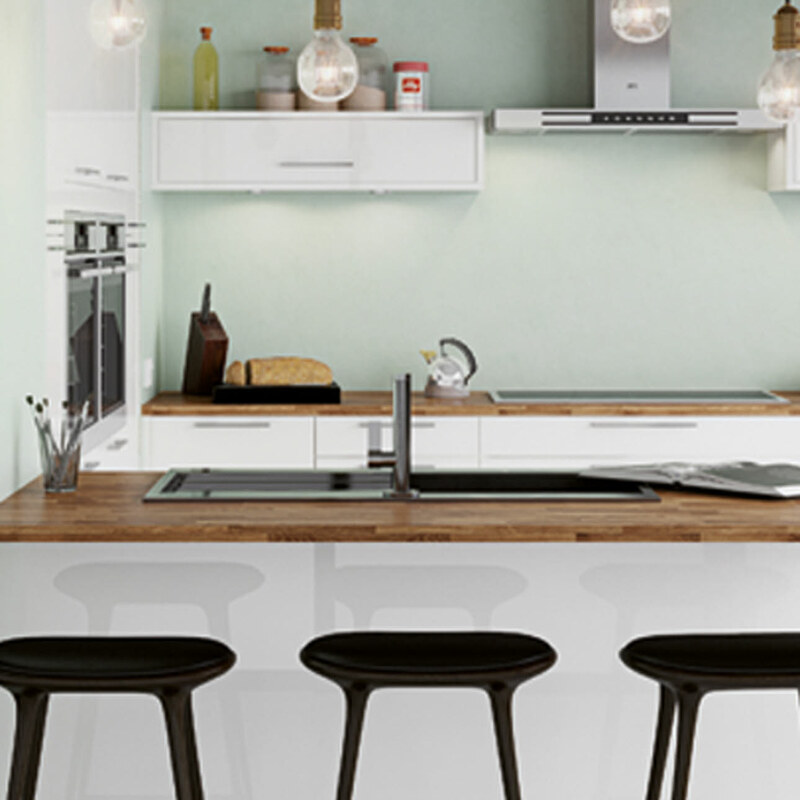 We now produce fast kitchen quotes and 3D designs for you in a matter of minutes. So you don’t have to wait around and you can impress your customers with a design and price to suit them.